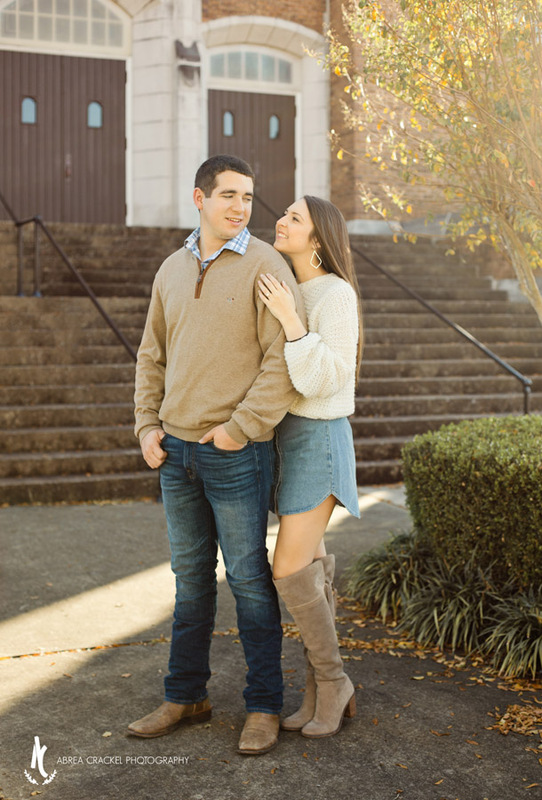 We had a beautiful Fall day for Ashley & Hunter’s engagement session! Our first stop was downtown Paris, TN, where we strolled around on the sidewalks and stopped at any place that caught our eye. I love the character in these antique buildings, from the churches to the little boutiques and flower shop. They made such a good background for the first half of this engagement session! Our second location was a beautiful family farm where they hope to build their dream home someday. We drove through the cow pasture with their sweet pup June in the back, and took a few pictures with June until she decided to take a cold swim in the pond. Then she was done with pictures. ;) We finished up as the sun was setting and had gorgeous golden light for the last few photos. Best way to end a session, if you ask me! Congratulations, Ashley & Hunter! Can’t wait to be a part of your wedding this Fall!